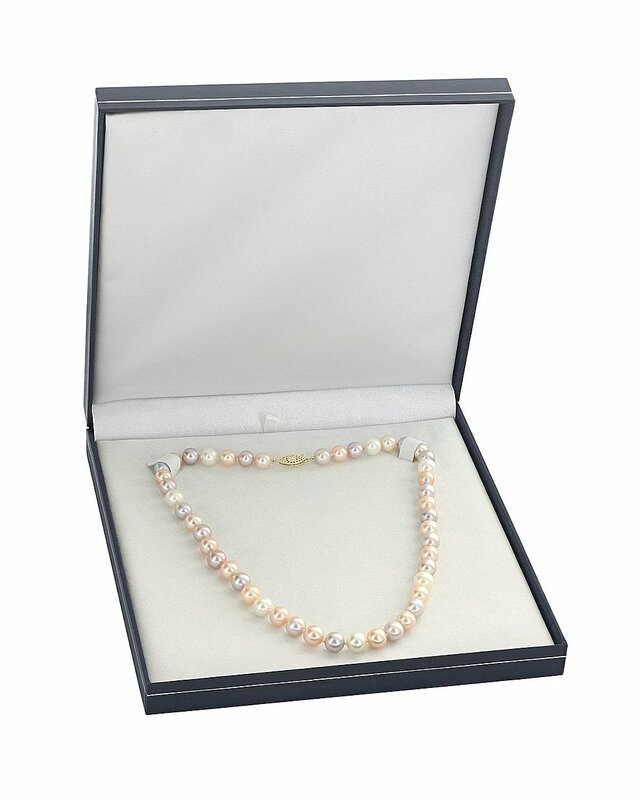 This 11-12mm multicolor freshwater pearl necklace is deemed to be a favorite for any occasion. This pearl necklace is compiled of AAAA quality hand picked pearls with high grade luster. 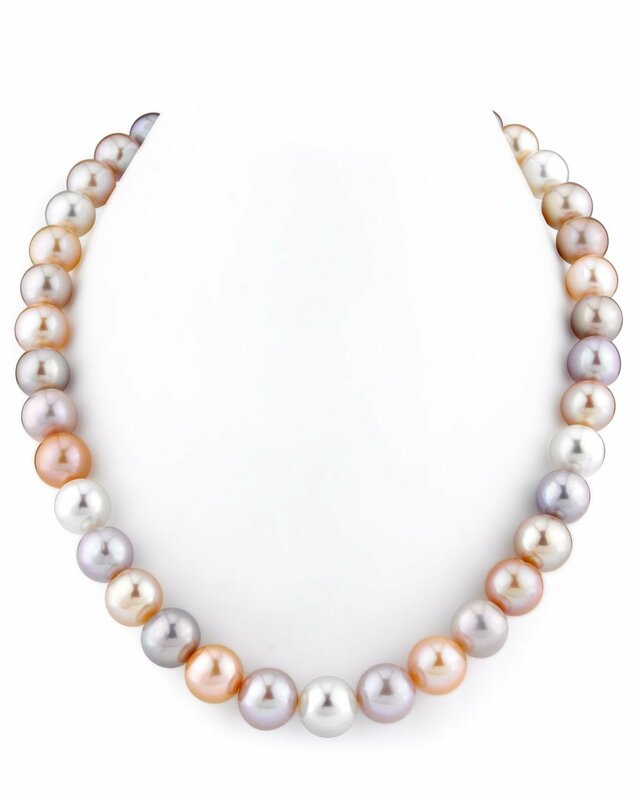 The necklace is an exquisite combination of beautiful peach, pink, purple, and white freshwater cultured pearls. The strand is affixed with a beautiful 14k gold clasp. 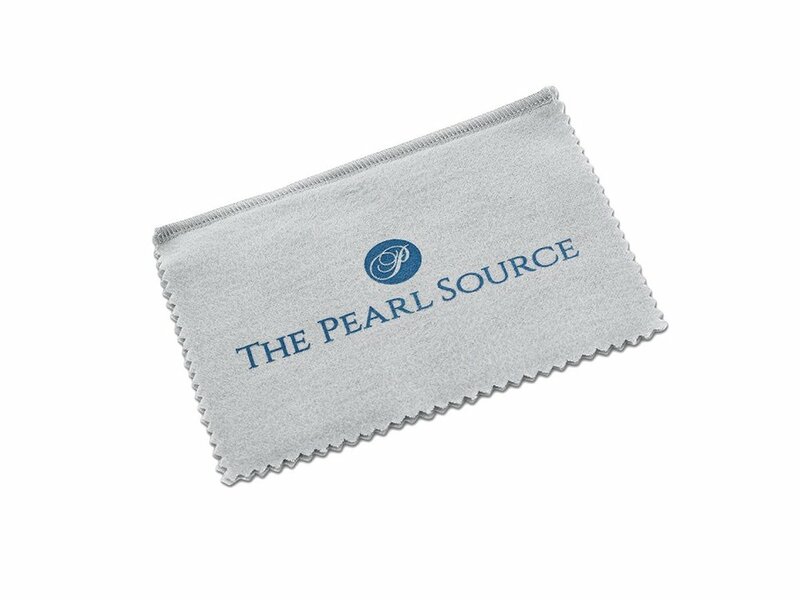 Included with this item is a complementary pearl polishing cloth, giving you the ability to maintain this necklace's elegant beauty for years to come. If you have any further questions regarding this pearl necklace, please feel free to speak to one of our pearl experts over the phone by calling 866-87-PEARL (866-877-3275) at anytime.